Here is a small gallery of some blinds defining interiors through previous projects (click to enlarge). 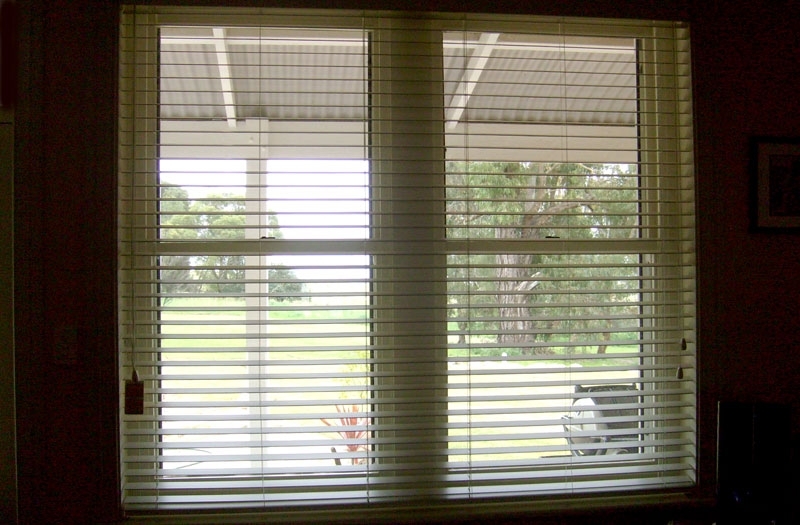 There is a large range of styles of blinds which are suitable for individual types of windows and doors. 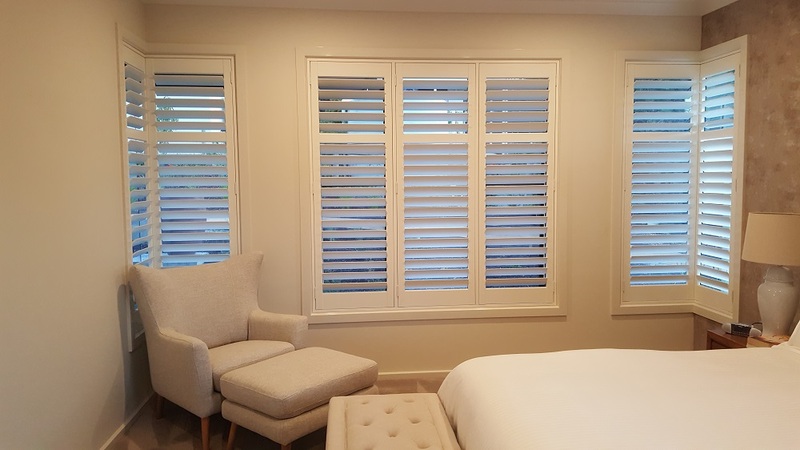 Samples will be brought to your home so selections can be made from various materials and fabrics to provide consistency throughout different blind options. 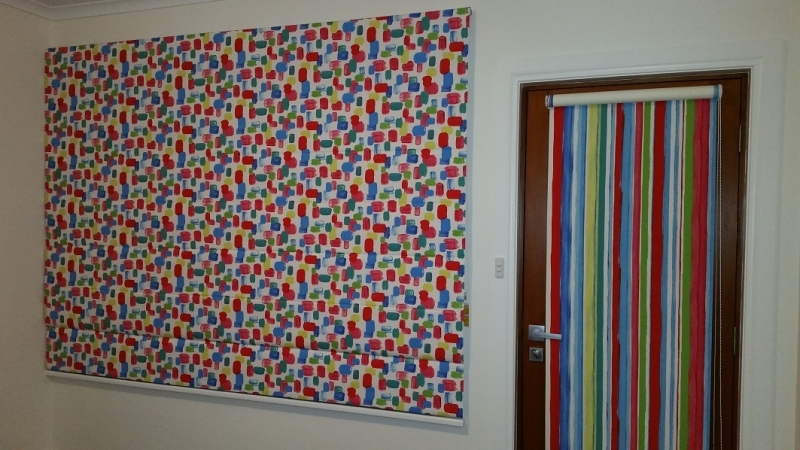 Indoor Blinds should be fitted as close as possible to the glass surface as possible to provide the best coverage. Block-out and Translucent fabrics can be used separately or combined for various coverage options. 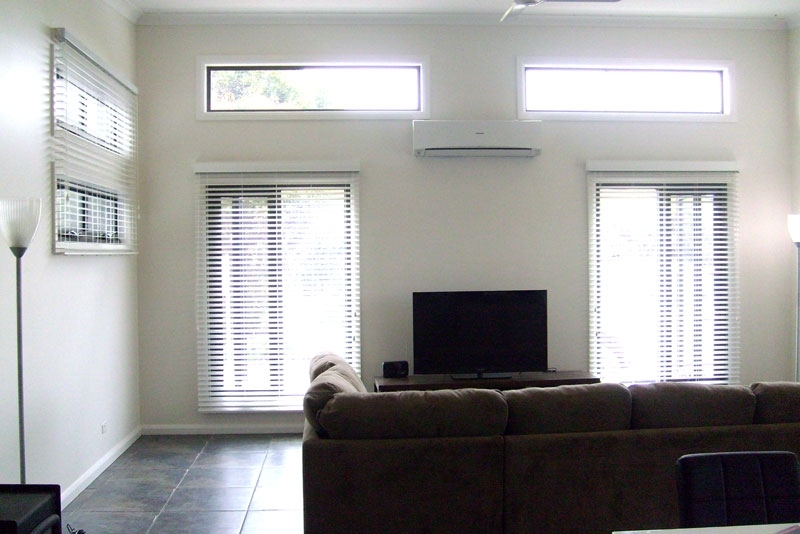 The selection of the right outdoor blinds can greatly impact on your home energy consumption. By reducing the amount of sun hitting the glass it can greatly reduce the amount of heat entering your home. 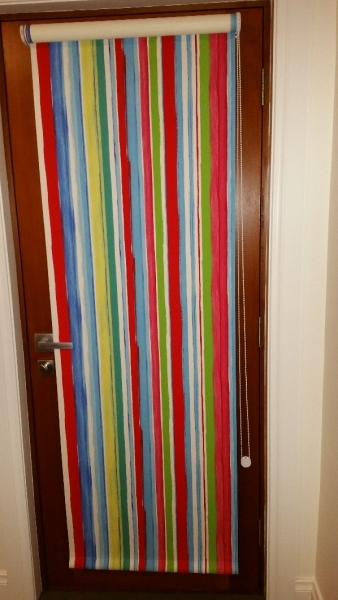 There is a huge range of fabric to choose from to compliment your home which can reduce the amount of UV rays, sin, wind and rain entering through to your glass or into your patio area. 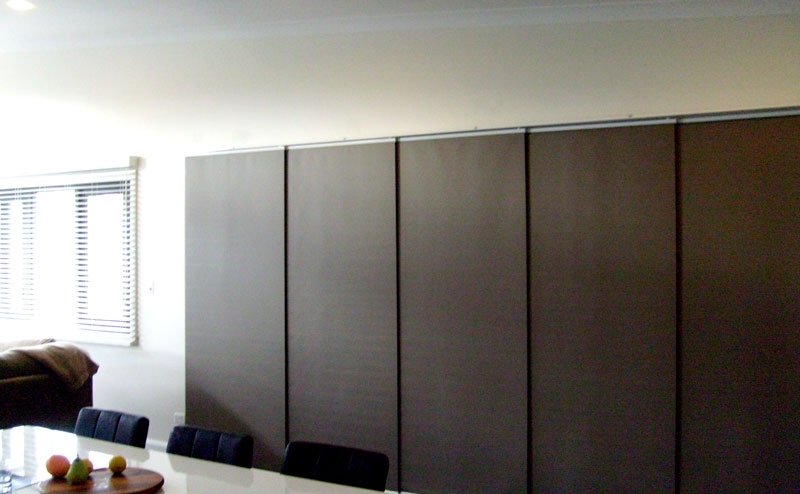 Canvas is a block-out option and Sunscreen fabrics provide vision and light through the blind. 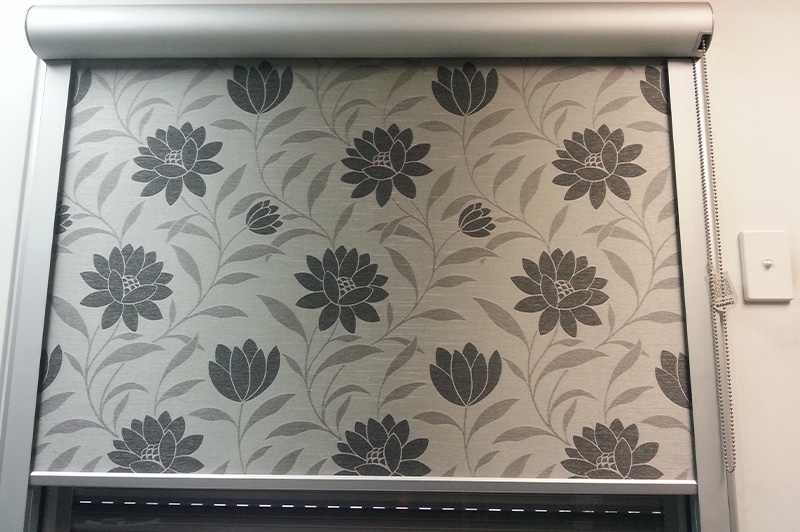 Fabrics are now being produced with wider width options to enable less joins for wide expanses. Awnings can be in the form of a roller, rope and pulley, automatic or fitted into a channel or track.